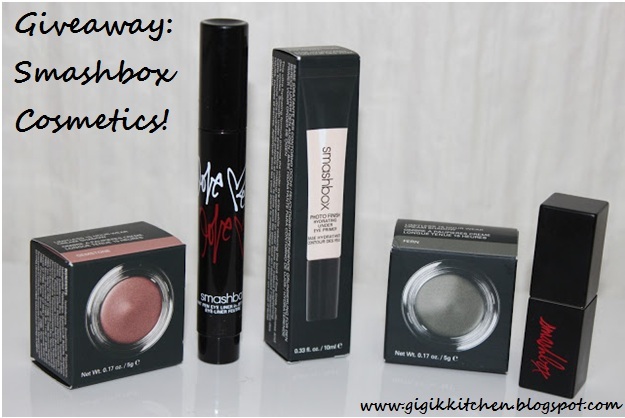 I'm so excited to be bringing you this awesome giveaway today with Smashbox- my biggest one yet I believe! It's no big secret that I adore their cosmetics. They are fantastic in quality and ever since I tried the my very first item from the line I have been pretty impressed. They recently put out their "Love Me Spring 2013" collection which is truly the cherry on top with it's adorable packaging! Look out for some detailed reviews on each of these items coming very soon! I love doing giveaways. This one specifically marks a very special milestone for my blog of reaching 200 members with google friend connect. 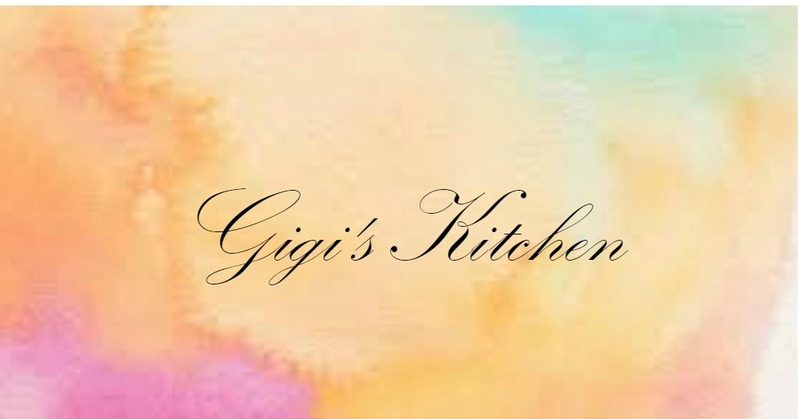 When I put up my first post I never imagined that Gigi's Kitchen would be where it is today. And by that I don't mean in members. I love reading all of the wonderful comments on my posts and I am so thrilled with all of the amazing friends I have made along the way. So thank you so much for stopping by and reading what I have to say- it really does mean so much to me! 1) 15 Hour Wear Cream Shadow "Gemstone"
4) 15 Hour Wear Cream Shadow "Fern"
everything is linked so just click on the words to be rerouted! This specific giveaway is only open to the U.S. but don't worry I will have some more giveaways coming soon that will be open internationally as well. This giveaway will run for 1 whole week and is open until Thursday Feb 21st. The winner will be contacted shortly after. Once the giveaway closes I will choose the winner with Random.org's generator giving everyone a fair chance. Please make sure not to skip any of the steps of entry so that you will qualify! Good Luck, and thank you so much for taking the time to stop by!